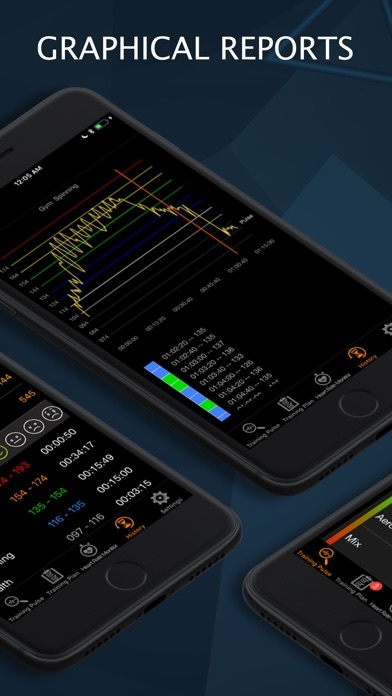 Training according to scientific guidelines, also enables measuring of the training-pulse via Bluetooth in real time and recording of training sessions. 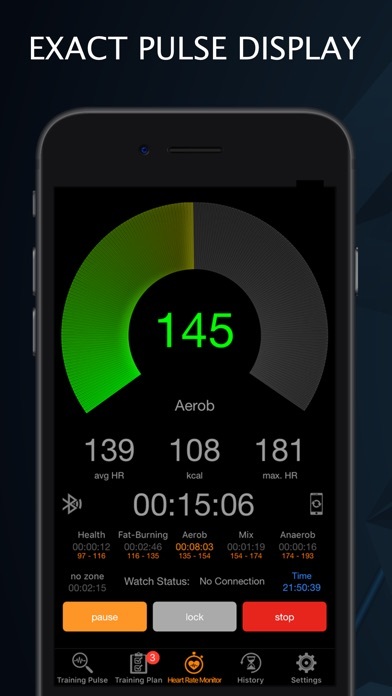 The training pulse, taken from a Bluetooth SMART 4.0 heart-rate monitor e.g. Polar Version H6 or higher, will be displayed in an animation in real time on the iPhone AND on the Apple Watch! 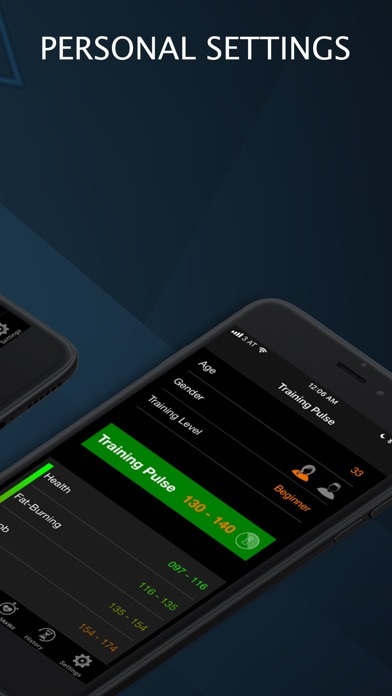 After entering your age and gender the right training pulse will be calculated and 3 different training programs will be automatically generated: Beginner, Advanced and Athletic. 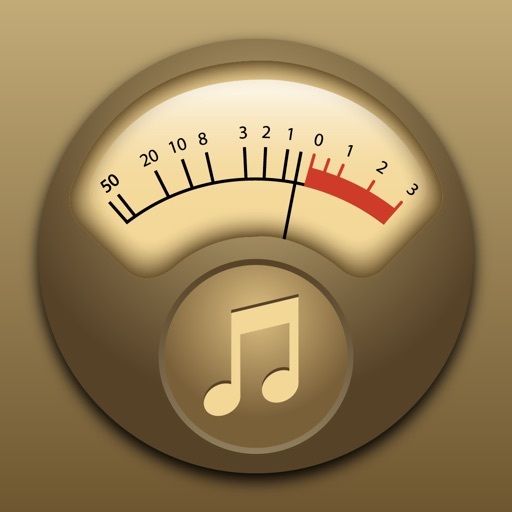 The training programs are scientifically proven and tested over many years. 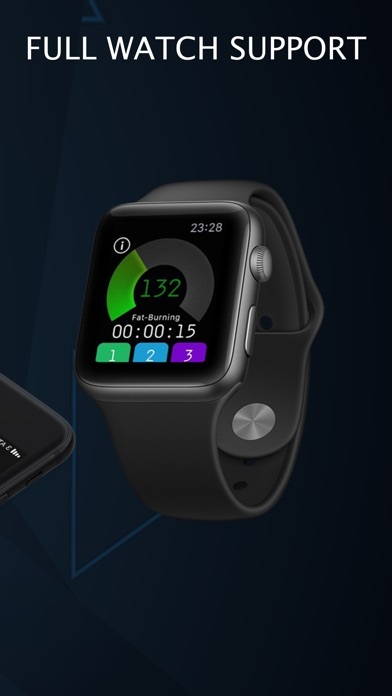 Training Puls BT also transmits the data from the heart rate monitor in real time to the Apple Watch and standalone mode for Apple Watch without iPhone! 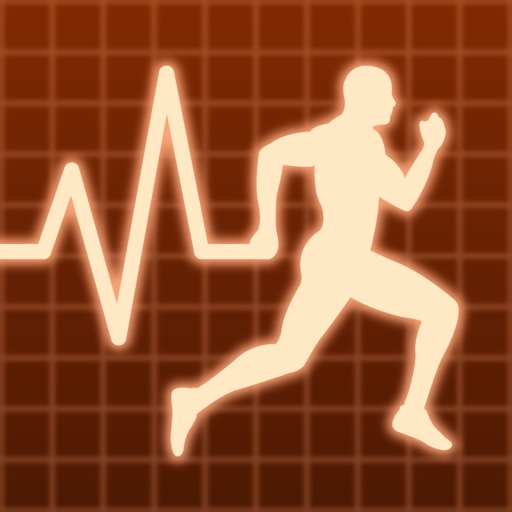 Integration with Apple Health (HealthKit): Add the details of your workout like duration, heart rate and calories burned, to your Apple Health account. 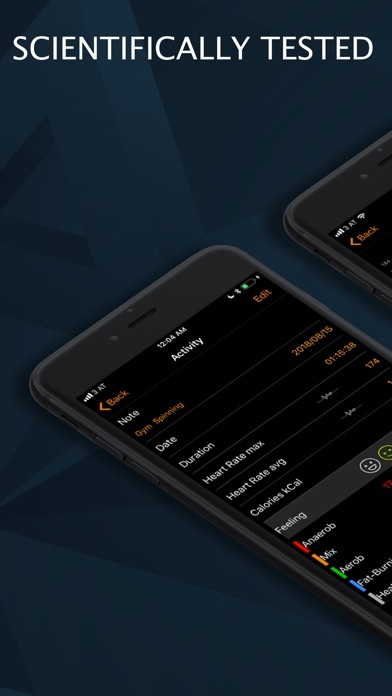 Training Pulse uses data from paired devices, like heart rate monitor or the Apple Watch, to give you professionell performance analysis. Do not hesitate and start your personalized training program today for a healthy future life!